When you invest in wholesome, natural foods your return is a fulfilling, vibrant life, something you can’t put a price on. At NOW our commitment to flavor and quality – without ignoring your budget – makes including healthy whole foods and organic foods in your life a lot easier. This is a great tasting recipe that's actually a keto-friendly meal. Ready to experience just how sweet eating healthy can be? Then you’re ready for BetterStevia®, one of the best sugar substitutes available today! Welcome to Ellyndale® Foods, where our mission and passion is great-tasting, healthy foods that are natural, organic, non-GMO, and full of delicious flavor and freshness. Living with food allergies is a lot easier with Living Now®’s selection of allergy-friendly foods. At NOW Real Food® we’re bringing people back to nature and nutrition with our outstanding selection of natural, non-GMO foods that are totally real. Forget about those unhealthy energy drinks and vitamin shakes that don’t live up to their own hype. 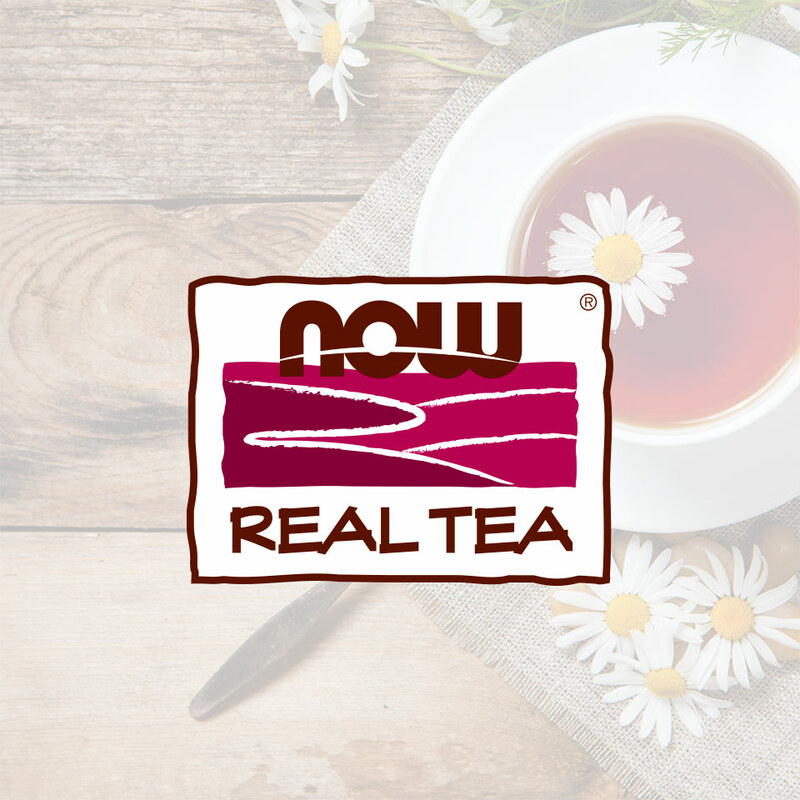 For a truly healthy and enjoyable beverage look no further than NOW Real Tea® herbal and green teas. When it comes to natural foods, NOW ensures that quality is always the main ingredient.